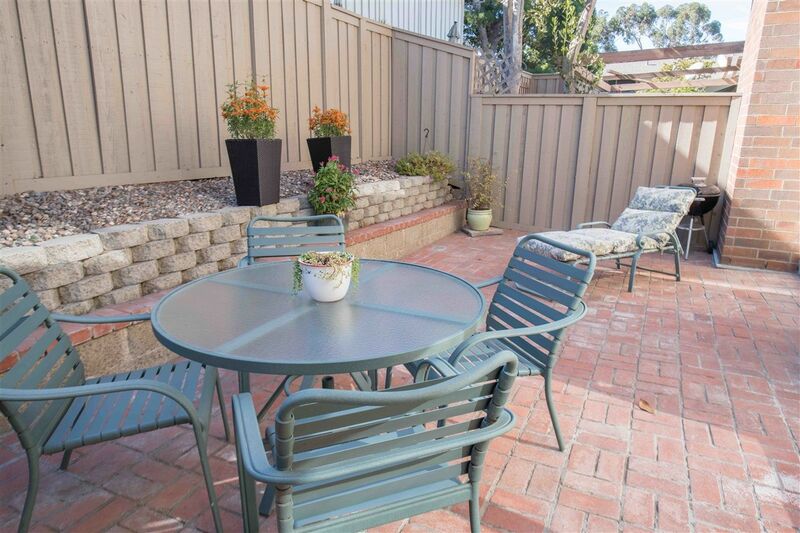 Fabulous 3 bedroom, 2.5 bath townhome ideally located within the Southpointe development in the UTC area of La Jolla. Easy walk to 1 of the many community pools. Parks, shopping, dining, theaters and the Campus of UCSD nearby - all within a walkable distance. This home is sure to please and is move in ready. See supplement for more information.